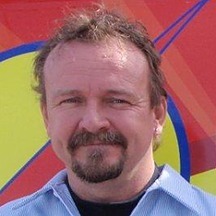 Hello, I'm Rob Rickard, Owner of Mr. Electric Kelowna. Mr. Electric in Kelowna is a locally owned and operated company that serves the electrical upgrade, installation, and repair needs of residential and commercial customers. We have professional electricians who offer electrical services for all your home and commercial electric needs. We provide Electrician Services in Kelowna and the surrounding areas. Check out our website for more details!